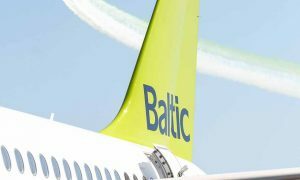 Latvian airline airBaltic has launched a new summer route between Riga and the Romanian capital of Bucharest. 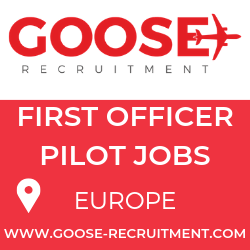 The new four weekly return flights offers convenient connections between the two capitals and beyond to destinations in the Baltic region, Scandinavia and Russia. 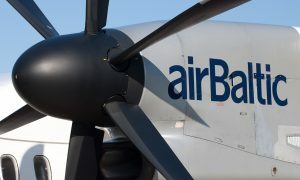 As part of restructuring initiatives, airBaltic has discontinued a number of routes recording somewhat weaker demand in the summer season; this move makes aircraft capacity available for the Riga-Bucharest service for airBaltic customers travelling between the two cities and onwards to destinations such as Stockholm, Oslo, Copenhagen, St. Petersburg, Helsinki, Vilnius, Tallinn. 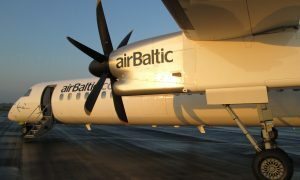 airBaltic operates flights from Riga to Bucharest four times a week on Tuesdays, Wednesdays, Fridays and Saturdays. Passengers board a Bombardier Q400 NextGen aircraft for a flight that lasts for 2 hours 55 minutes.